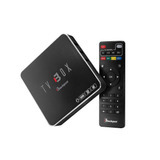 Tv Box 4k Blackpcs Eo104k-bl Android 7 Envio Gratis! 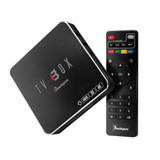 Tv Box Blackpcs Eo104k-bl, Ethernet. Wifi, Android 8 Gb. Tv Box Android 7.1 !! Con Programacion Canales !! !